The board of the MCC Glen Iris Valley Tennis club would like to inform all members and patrons of the club that we have an emergency Defibrillator located in the tournament box on the lower level of the club house. 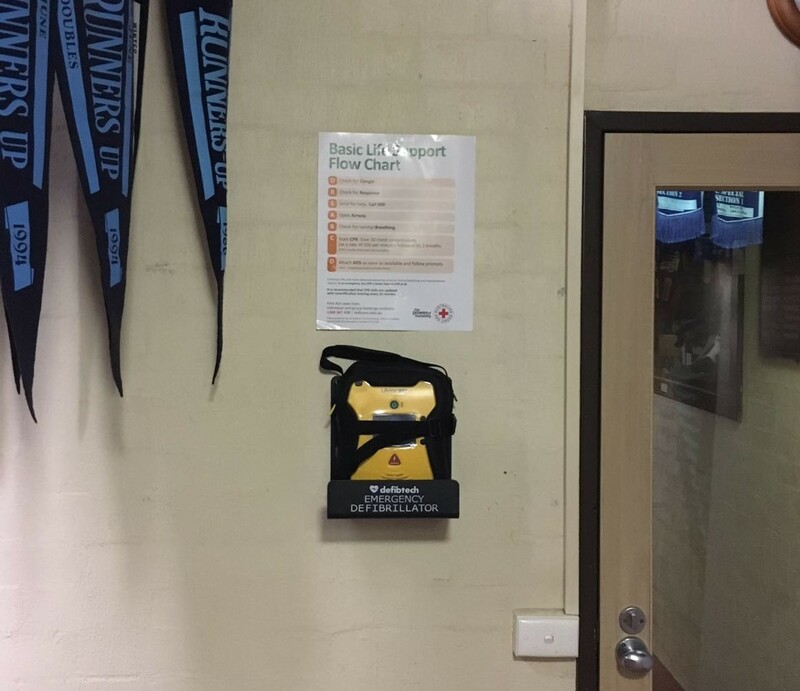 With Sudden Cardiac Arrest being one of the leading causes of death in Australia, having a Defibrillator in our community club can make the difference between life and death. They are easy to use, maintain, and can save a life prior to the ambulance arriving.